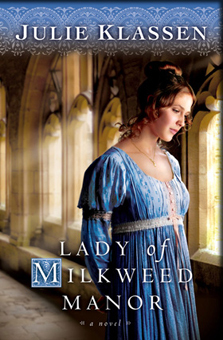 Julia Midwinter is determined to learn the truth about the handsome new dancing master, and the truth about her own past as well. A heartwarming village story of love and second chances. Alec finds an unlikely ally in the matriarch’s daughter. Though he’s initially wary of Julie Midwinter’s reckless flirtation, he comes to realize her bold exterior disguises a vulnerable soul—and hidden sorrows of her own. Julia is quickly attracted to the handsome dancing master—a man her mother would never approve of—but she cannot imagine why Mr. Valcourt would leave London, or why he evades questions about his past. With Alec’s help, can Julia uncover old secrets and restore life to her somber village . . . and to her mother’s tattered heart? 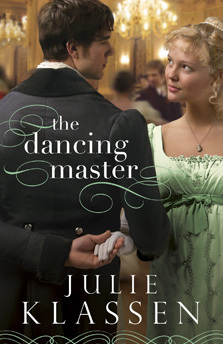 Filled with mystery and romance, The Dancing Master brings to life the intriguing profession of those who taught essential social graces for ladies and gentlemen hoping to make a “good match” in Regency England.